Something that is important for anyone playing StarCraft, whether they are playing in grand master or bronze is to play with confidence. What I mean by this is that you should strive to play decisively and not change your mind in game about what you are trying to do. To explain my point with an example, if you are playing a ZvZ and scout that your opponent is going for a spire you need to be decisive and stick to your choice in how you react. There are multiple ways you can react to mutalisks including doing a roach or ling bane all in that hits before they can get enough mutalisk out or droning up and going into hydralisks and push out with bane hydra or hydra lurker. Another thing you could technically do against mutalisk is to just play super defensively with queens and tech up to vipers before pushing out. All of these options are different and they would have advantages and disadvantages to each based on things like the map you are playing on. 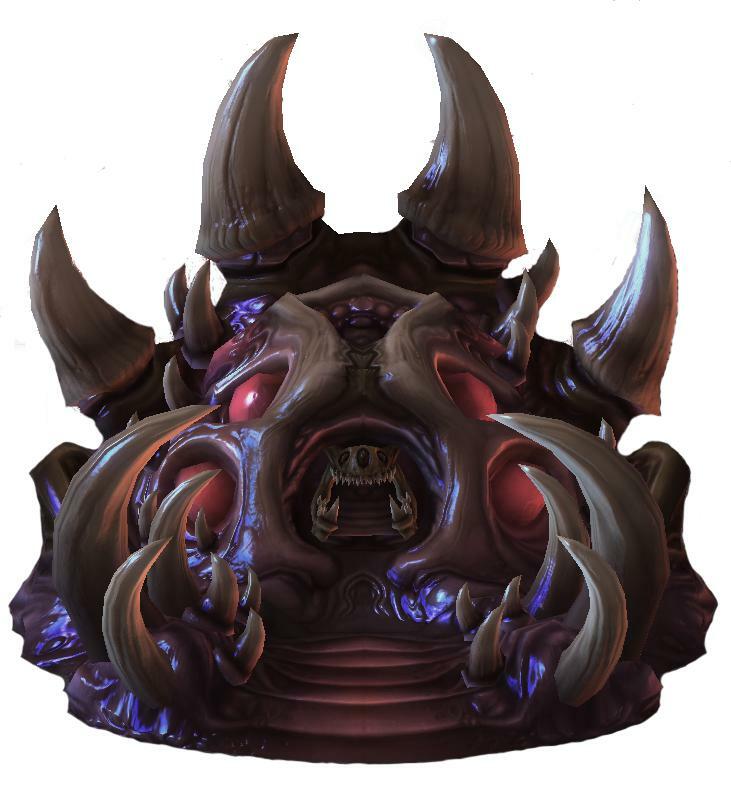 But I can guarantee that if you decide to do a ling bane all in that hits before mutas and then as you are making zerglings decide to try the hydralisk path instead and then realize you need vipers after making a bunch of hydras (but not enough to win the game), it will be significantly worse than if you were to just stick to one of the plans. While your plan can change throughout the game and you should be reacting to your opponent and how they are playing, you should never be changing your mind and switching to something else if it wasn’t for a good reason that is based on your scouting. Don’t change your game plan unless you have seen something that gives you good cause to and go into every match up with a game plan that you can follow in the games that play out in a standard fashion. Playing decisively and with confidence will allow you to execute strategies and plans that are much more effective than constantly changing your game plan or when you change your mind multiple times on how you want to react. This is true even if you eventually choose the most effective game plan for the situation you are in because you will have sacrificed a lot making up your mind before that point. Playing a turtle style that has vipers isn’t usually the most effective way of beating mutalisks, however if that is your decision and you commit to it you will find much more success than if you originally decide to go for vipers but then change your mind part way through and go for a ling roach all in. Choosing how you want to react is not something that you should be aiming to do in a game, instead just react and commit to your initial decision. It is only after the game when you can watch the replay when you should really think about the optimal ways to react in that scenario and what game plan you should have picked from the start based on what you scouted. Then when you face a similar strategy again, you can make the best decision right from the start. Watching the replay is also valuable in showing you when you should be scouting and where so that you can tell in the future if an opponent does something similar.